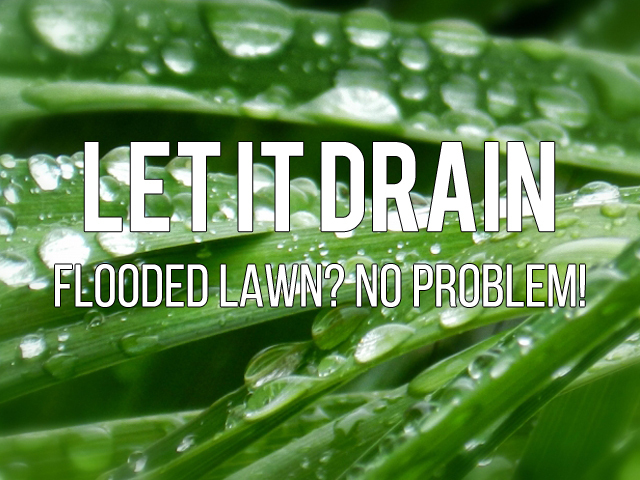 Are Weeds Ruining Your Lawn? 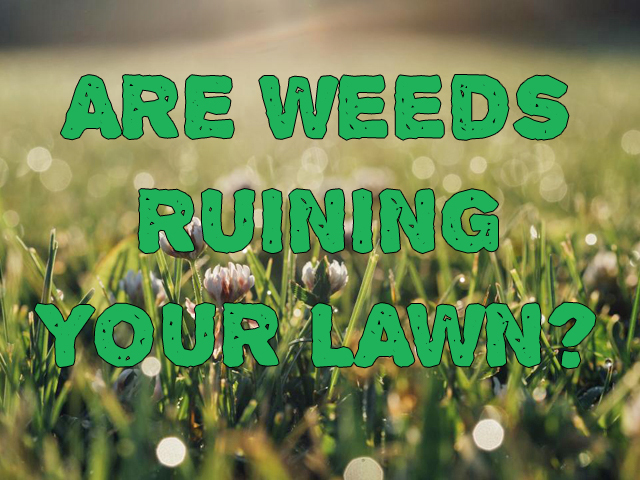 https://www.trugreen.co.uk/wp-content/uploads/2015/11/are-weeds-ruining-your-lawn.jpg 480 640 Tim Marshall https://www.trugreen.co.uk/wp-content/uploads/2015/03/trugreen_logo.png Tim Marshall2015-10-26 11:19:472015-11-06 12:14:59Are Weeds Ruining Your Lawn? 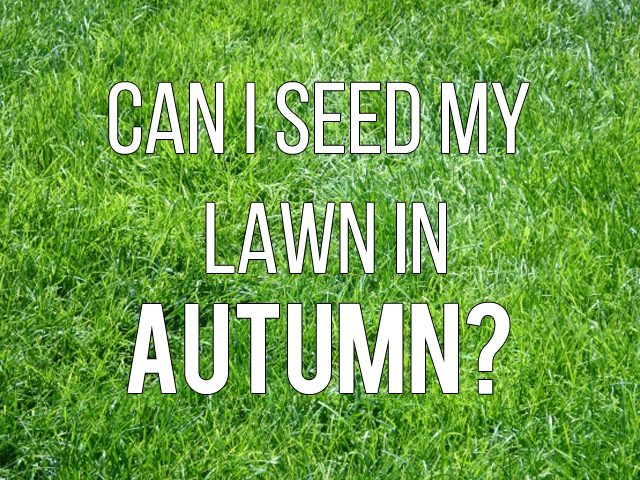 Can I seed my lawn in Autumn? https://www.trugreen.co.uk/wp-content/uploads/2015/11/seeding-in-autumn.jpg 480 640 Tim Marshall https://www.trugreen.co.uk/wp-content/uploads/2015/03/trugreen_logo.png Tim Marshall2015-10-15 13:07:032015-11-06 13:07:39Can I seed my lawn in Autumn?